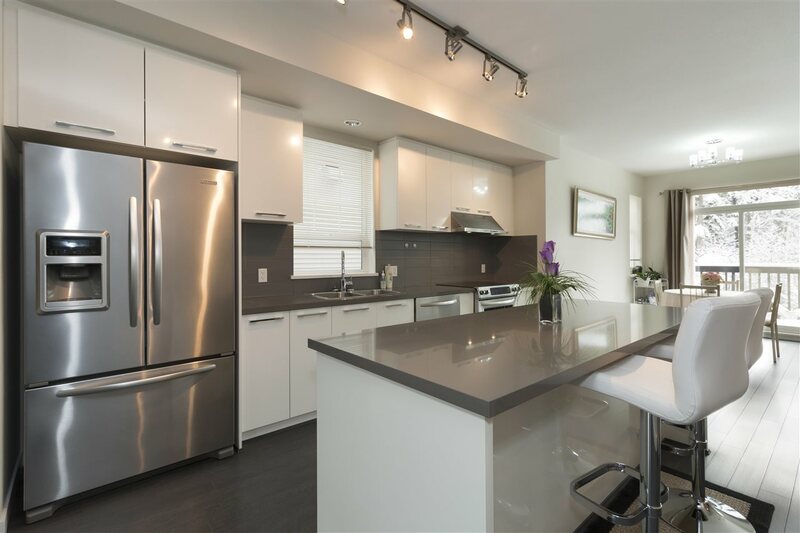 This 5-year old luxurious townhouse is located at the heart of Burnaby. 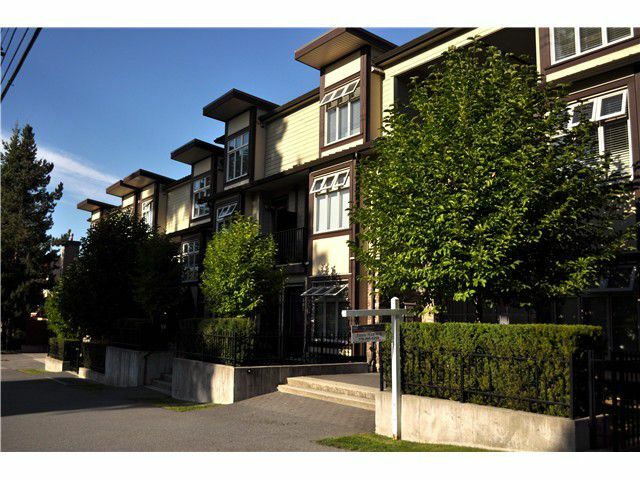 Just steps away to Central Park, Patterson skytrain station & bus 129. Feature incl high ceiling, hardwood floor, open layout, gourmet kitchen w/granite countertops,fireplace Moscrop Secondary catchment.